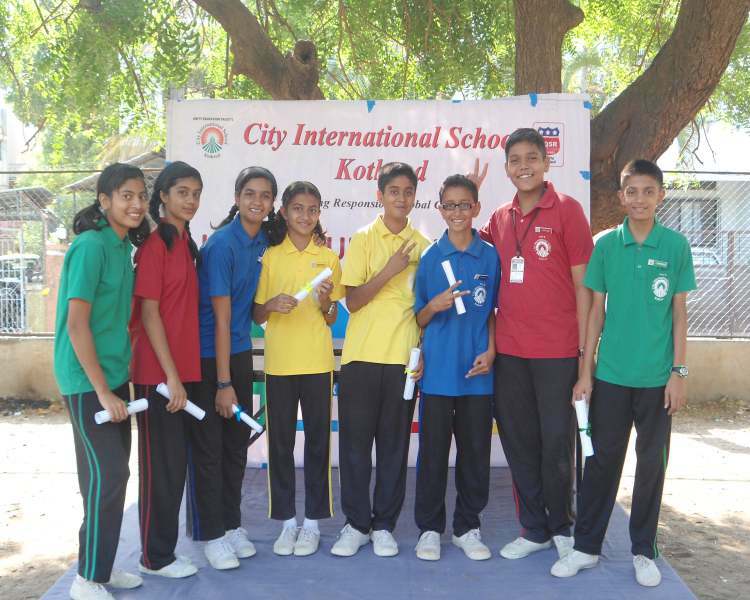 The students contribute a number of articles to this paper and many activities and events which takes place in the school are often published in this paper. Is an international program that promotes and increases our children’s literacy by using the newspaper as a teaching tool. 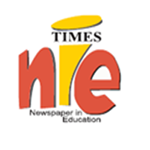 NIE is a unique way for schools, businesses and the local newspaper to work together in a partnership that benefits all of us - now and in the future. Through the use of daily news, editorial, features and even advertising, students at all grade levels can learn math and cost comparison skills, geography and meteorology, history and current events and how they shape our world, all while improving reading and comprehension. The NIE program helps motivate and teach students with a textbook as fresh as each day’s news. We have started this newspaper reading programme for the students of Grade 6 to 10. Every day this paper is supplied in the class so that they share and enjoy reading together.